Some 120 meat processors and farmers attended the annual Hybu Cig Cymru – Meat Promotion Wales (HCC) conference at Buith Wells on 8th November, reports industry expert Jean-Pierre Garnier. 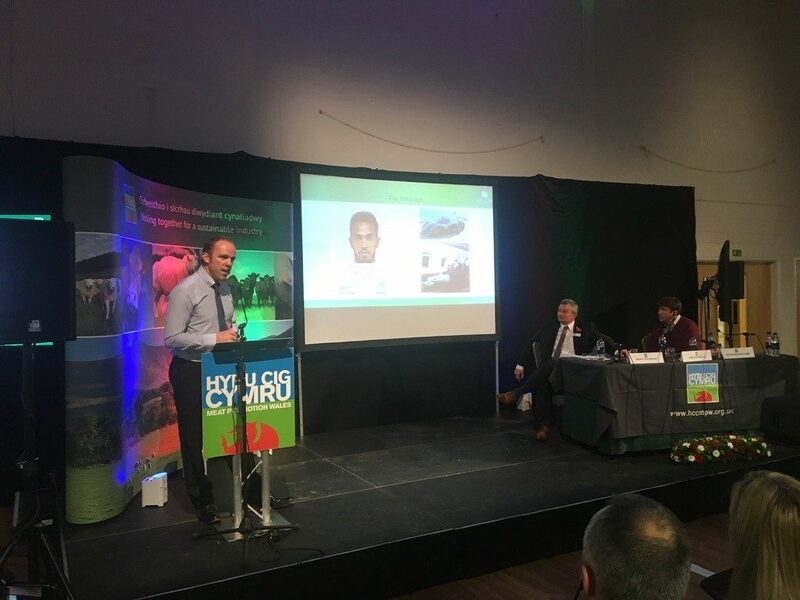 In a presentation, Dr. Prysor Williams of Bangor University, highlighted the most recent research and facts regarding the sustainability of Welsh production of lamb and beef. Dr. Prysor Williams presenting at the HCC Wales conference. Williams dismissed the idea of contracting Welsh meat production to lower the Welsh carbon footprint and replacing it by imports. Cabinet secretary Lesley Griffiths also presented the plans of the Welsh Government for the farming sector that include a long transition period. 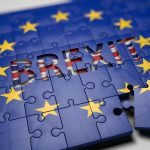 She lamented the current Brexit uncertainties, however, Garnier reported she failed to dispel the anguish of livestock producers at a time of great change and potential trade turmoil. Moreover, Garnier reported there is no assurance that the current £ 330 million subsidies will be maintained in the future. One farmer commented: “we are very cheap park keepers”. The other main areas debated included the provision of foreign labour in Welsh processing plants and hospitality, the preparation for a No Deal scenario, which would be disastrous for the Welsh sheep sector, market access for export and levy redistribution.